Labeled widgets make it quicker to mock-up screens heavy on data-entry. 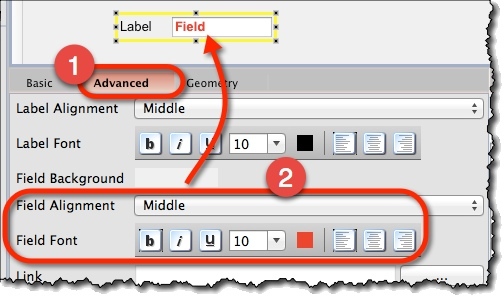 Labeled Field – A text field with a label. 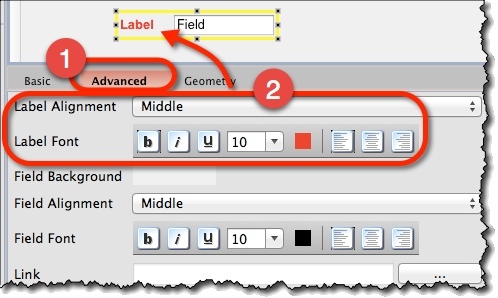 Labeled Dropdown – A dropdown (combo-box) with a label. Labeled List – A list box with a label. Open “Advanced” tab on property panel. Use the label formatting commands you’ll find there. Use the widget formatting commands you’ll find there.